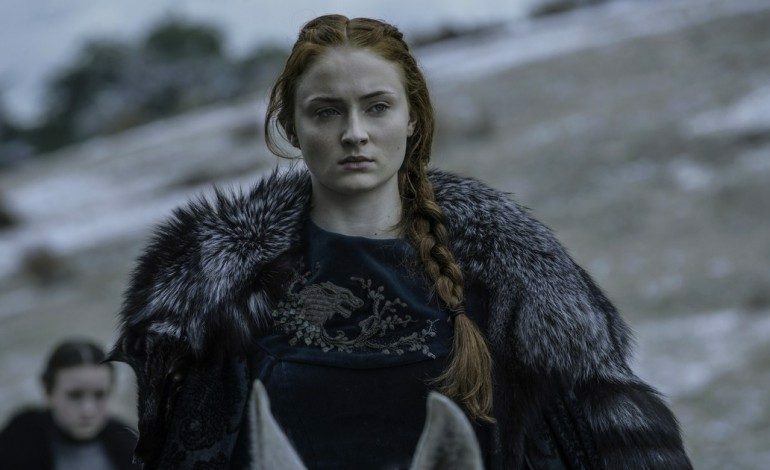 According to Game of Thrones star Sophie Turner, fans of the HBO series might have to wait a little longer than expected for the show’s final season. In an interview with Variety this week, Turner (who plays Sansa Stark in the series) said that production of Game of Thrones’ season 8 started in October and that they still have six or seven months left to go before they’re finished. As a result, Turner said she expects the final season to come out some time in 2019 as opposed to 2018. 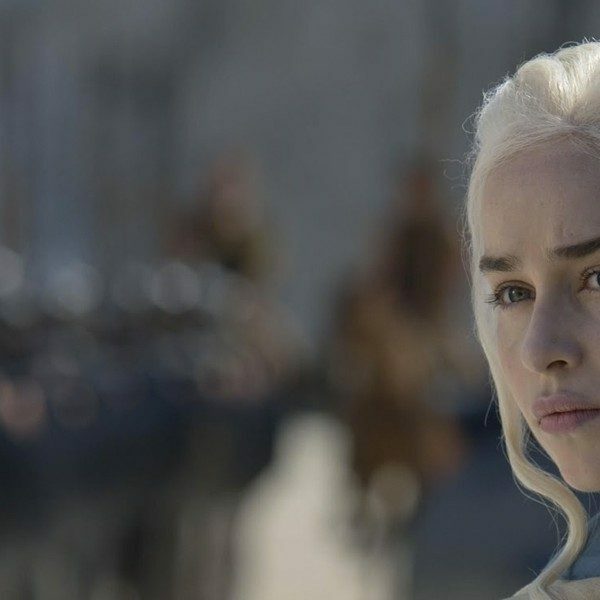 Though Game of Thrones typically releases a season each year, last season’s production and release was delayed in order to film during the winter, which in turn has delayed the production of the final season. The setback might also be due to CGI and other post-production efforts necessitated by the show’s huge final season, which actor John Bradley (Sam Tarley) has called “monumental” in terms of size and drama. Season 8 will only be made up of 6 episodes, the least of any Game of Thrones season yet. 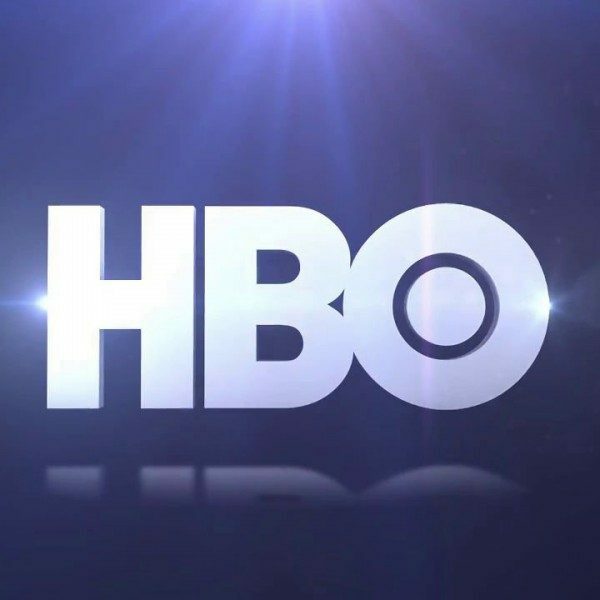 Showrunners David Benioff and Dan Weiss are reportedly bringing in some of the best directors to have ever worked on the show in past seasons, pooling together talents such as David Nutter (who directed season 3’s “The Rains of Castamere” and season 5’s “The Dance of Dragons”, amongst others) and Miguel Sapochnik (who has been responsible for the show’s most critically celebrated episodes, such as season 5’s “Hardhome” and season 6’s “Battle of the Bastards” and finale episode). For fans, it would appear that end might be coming later than usual.